Hangzhou Jenbely Shower Co., Ltd.
Jiangmen Haojun Metal Products Co., Ltd.
Zhejiang Exceed New Material Technology Co., Ltd.
Zhejiang Olingen Building Material System Co., Ltd.
Chuangxing Stainless Steel Products Co., Ltd.
Zhejiang Kexin Industry Co., Ltd.
Large- scale production line and more rapid delivery c. 100% inspection during and after production d. E nvironmental ,recyclable and even profitable when scrapping . Hangzhou Tyco Industrial Co., Ltd.
Weifang Berry Waterproof Material Co., Ltd. 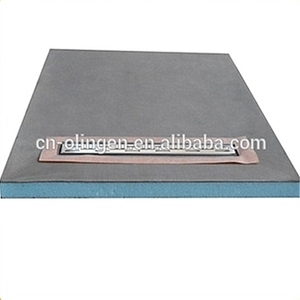 The tray is easily cut into any size or shape and forms a floor level, barrier- free panel ready to receive tiles with a preformed slope to the drain. Shower Pan Shower pan are specifically designed to help you create a contemporary wetroom design. l 300 centres use 10mm board (no thinner suggested) STEP2: Align the tile backer board on the stud , make sure it is flat and there is 2 mm gap between boards. 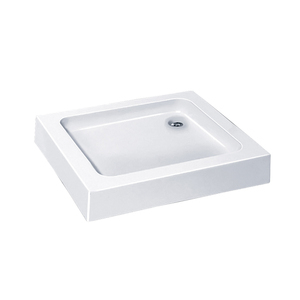 Xuancheng Xinmei Scientific And Technological Building Materials Development Co., Ltd.
Yuyao Bathbon Sanitary Ware Co., Ltd.
To service clients better and enlarge our sales, we do trade some related products. We want to make your first order be perfect, so let's all have more patiences at the beginning of our cooperation. Secondly, we supply purchasing of the other bathroom products which clients need. Hangzhou Shield Energy-Saving Insulation Materials Co., Ltd.
Xiamen Ziax Sanitaryware And Accessories Co., Ltd.
Zhejiang Mesa Sanitary Co., Ltd.
Foshan Flho Sanitary Ware Co., Ltd.
Xuancheng Bathmall Sanitary Ware Co., Ltd.
Qingdao Fert Industrial Co., Ltd.
Xuancheng JIT New Materials Tech. 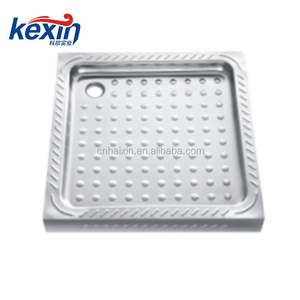 Co., Ltd.
Zhejiang Durovin Sanitary Technology Co., Ltd.
Shanghai Aquacubic Sanitary Ware Information Technology Co., Ltd.
Hangzhou Haotai Trading Co., Ltd.
Alibaba.com offers 1,266 stainless steel shower tray products. About 49% of these are shower rooms, 24% are shower trays, and 1% are bathtubs & whirlpools. 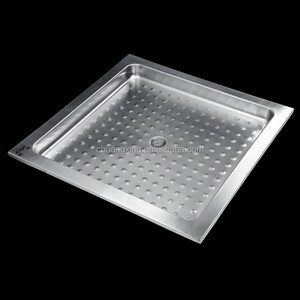 A wide variety of stainless steel shower tray options are available to you, such as square, rectangle, and sector. You can also choose from abs, acrylic, and artificial stone. As well as from free samples, paid samples. 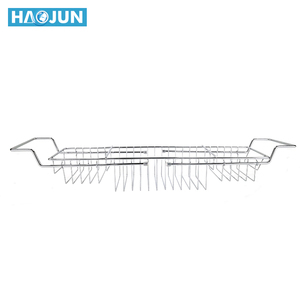 There are 1,274 stainless steel shower tray suppliers, mainly located in Asia. 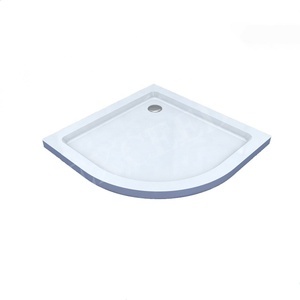 The top supplying countries are China (Mainland), India, and Turkey, which supply 98%, 1%, and 1% of stainless steel shower tray respectively. 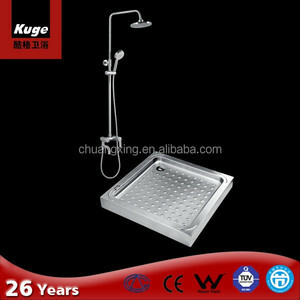 Stainless steel shower tray products are most popular in Western Europe, North America, and Eastern Europe. You can ensure product safety by selecting from certified suppliers, including 469 with ISO9001, 327 with Other, and 42 with ISO14001 certification.